LOOKING FOR THE PERFECT PLACE TO WORK ON YOUR OWN STUFF! 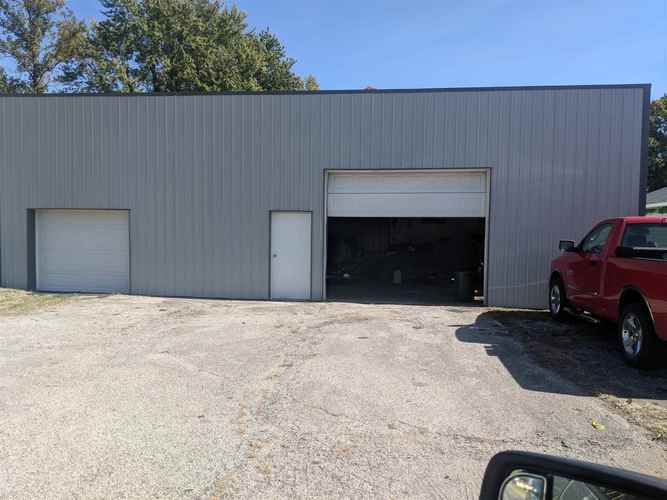 LARGE 3 BAY BUILDING FOR AUTOMOBILE ENTHUSIAST! BUILDING MEASURES 1568 SQ FT. BUILDING HAS HAD WIRING UPGRADE. Listing provided courtesy of MIDWEST REALTY.